By Rosanna Caira. Published on 09/06/2018 in Hotelier. The Avendra Supplier Show recently took place in Toronto at the Westin Harbour Castle hotel. 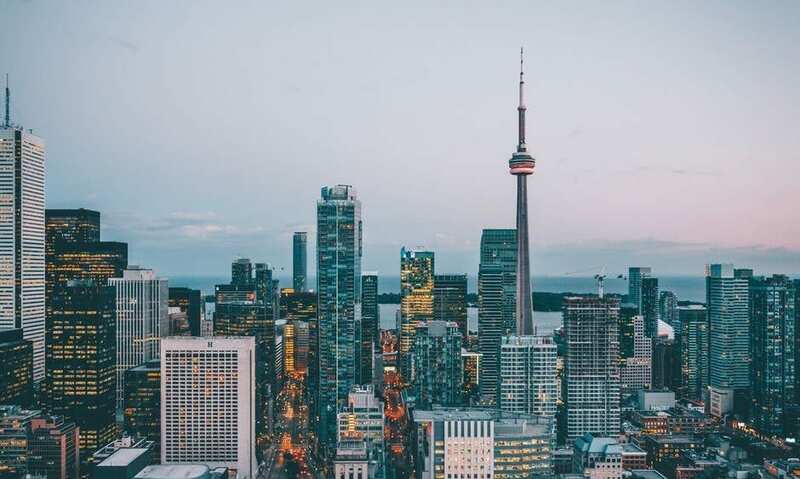 The eighth-annual edition of the vendor marketplace featured a total of 175 suppliers, many of who travelled to Toronto from the U.S. and eastern Canada to show their wares. The show attracted more than 1,800 atttendees who came to sample new products, kick the tires and have a chance to connect with suppliers. The Rockville, Md.-based procurement company, which was purchased by Aramark last year, was formed in 2001 when three hotel operators — Fairmont, Marriott and Hyatt — started the company as a way to streamline and simplify the purchasing function. The annual marketplace rotates between Toronto and Montreal and is held annually in July. Even though the summer period tends to be slower, with many people on vacation, the show still manages to grow its attendance, as well as booth representation. According to Afsar Khan, Director of Customer Relations, Canada, the reason the show has maintained and grown its popularity, is its ability to meet customers’ needs and bring operators and suppliers together. “This year’s event has been our most successful and biggest show yet. Our customers — representing hoteliers from the west coast to the Atlantic coast — attended to learn the latest trends directly from our suppliers, while catching up with their peers from across the industry. It is these key relationship-building opportunities that draw more and more participants each year,” says Khan.